Most authors dream of having their works translated into foreign languages, and I am one of them. There is an immense thrill and satisfaction in knowing my books are being read by people across the world. 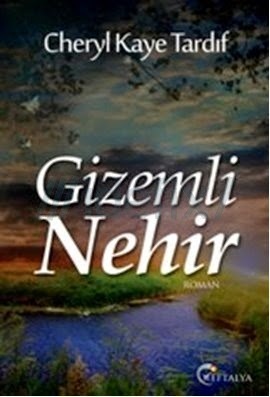 Over the past couple of years I've seen Chinese translations of WHALE SONG and CHILDREN OF THE FOG, a Turkish translation of THE RIVER (GIZEMLI NEHIR), a Spanish translation of my nonfiction marketing book, HOW I MADE OVER $42,000 IN 1 MONTH SELLING MY KINDLE eBOOKS, and most recently a German translation for my #1 bestseller CHILDREN OF THE FOG. DES NEBELS KINDER (CHILDREN OF THE FOG) was released on June 10 and was published by Amazon Crossing, a division of Amazon Publishing. It immediately made 7+ Top 100 lists on Amazon.de. And German readers are loving it, as evidenced by the 5-star reviews it's receiving. But my most amazing book deal is with a small independent publishing company, Luzifer-Verlag, which is owned by Steffen Janssen. 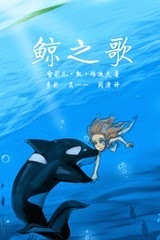 Steffen had contacted me 2 years ago to inquire about German rights for THE RIVER. I found his email a week ago while cleaning out my email folders. I almost deleted it! Thank God I didn't. My finger hovered over the "delete" button. But a thought crossed my mind. Whatever had happened with this? I couldn't recall why it hadn't gone through. I immediately emailed Steffen to see if he was still interested. I mentioned I was just releasing book 3 in my Divine Trilogy and that DES NEBELS KINDER had just released. The reply I received stunned me. An offer! For THE RIVER and the Divine Trilogy. Within a few days that deal was secured, and we are underway to publishing these 4 titles in ebook and paperback. 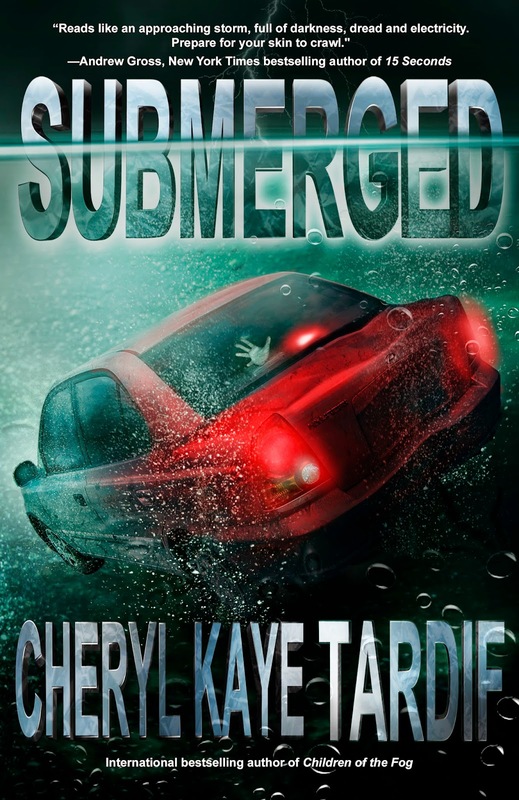 I had one other title that I KNEW would do well in the German market--SUBMERGED. It has cool tie-ins or connections to CHILDREN OF THE FOG, although this is not a series. 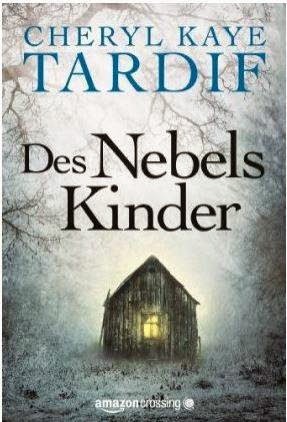 And with DES NEBELS KINDER doing so well, there was no doubt in my mind that SUBMERGED would sell in Germany. So with some hesitation, I contacted Steffen and offered him SUBMERGED, letting him know its connection to DES NEBELS KINDER. And he made an offer. It is rare enough for an author to receive a 2-3 book deal, but even more rare to secure a 5-book deal. And from what I've seen so far, these German translations are going to take that country by storm. Watch out for the Cheryl Kaye Tardif invasion!!!!!!!!!! I'm on my way!! !